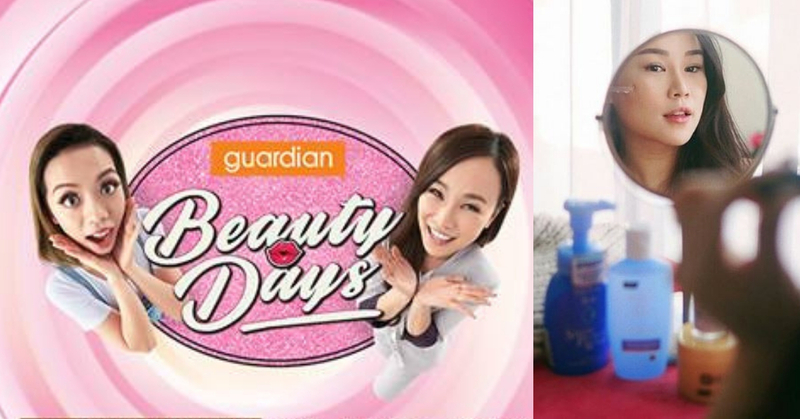 Guardian Beauty Days Is Back With Yet Another Weekend Of #GudDewls! Aside from being the best social app for getting inspo for #ootd or catching up with your favourite influencers, Instagram is also a place to keep you pulse firmly on the #guddewls that are happening in down. Being a huge fan of the likes of Jenn Chia, Charis Ow, Mawar Rashid, and many more influencers in Malaysia have proven to be very beneficial to our wallet, est 2018! Yup, you read that right! 40% off on all skincare products! But, do note that discounts is not applicable on suncare, lip care, masks & promo pack. I don’t know about you but this is good enough for me! Have fun shopping from now till the 28th of January! P/S: If you’re planning to buy a whole loads of goodies from Guardian this weekend, please remember to bring you own recycle bags! Let’s shop and save the environment together!